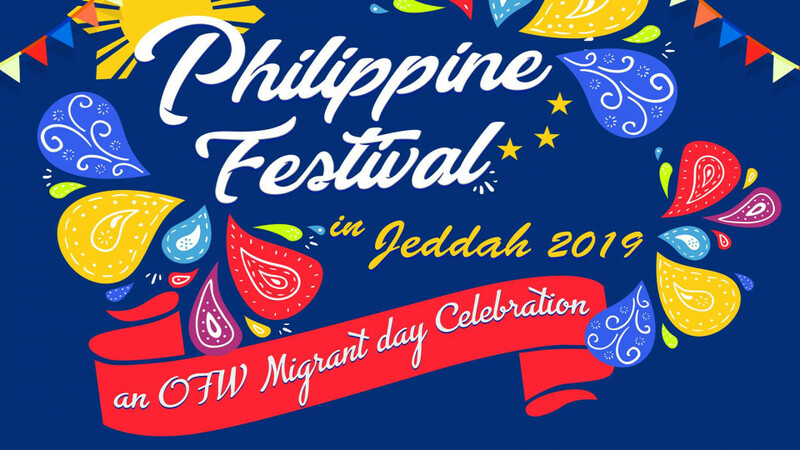 This is the most awaited Festival event of the year and promised to be Saudi Arabia’s biggest and most meaningful celebration among all OFW in Jeddah. The event will take place at Reem Riviera resort in North Obhur. This Festival will showcase Pinoys talents that surely entertain all Visitors and different Filipino communities, as well as the Organizers. This also will be a great opportunity to build the spirit of Unity for all beloved Kababayans. With an enormous number of Filipino in Jeddah, this is sure to be an unforgettable Festivity Nights. Battle of the Bands, Karate competition by adults and children and many more. The event will also stage by numerous food chain companies. for the Filipino community. Villas will be available for rent.